To subscribe, simply click above and respond with your full name - we will do the rest. Please send any advertisements you would like to see in this column - it is for your use, for FREE! 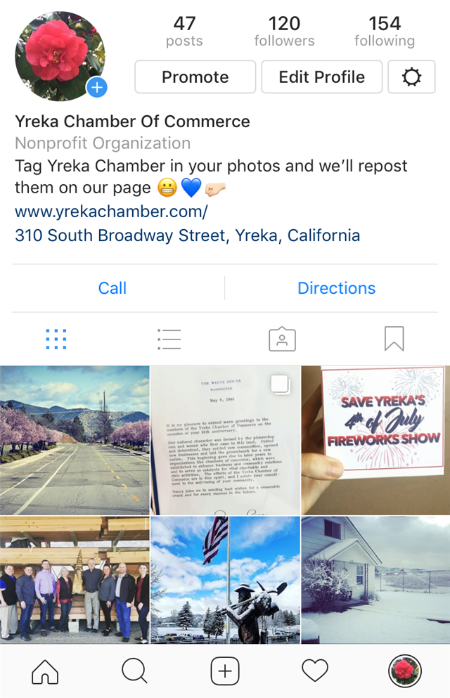 Tag Yreka Chamber in your Instagram posts and we will repost on our page. Click the image above to follow us! Stop by to learn what the Chamber can do for you. Our 2019 Northern California Map/Guide is in production. It's time to get your advertisements ready to go. Click below to download our Rate Sheet to learn more about our BLOW OUT pricing and our INCREASED CIRCULATION. Our Map/Guide covers the entire county, and is available to 1 MILLION travelers across Oregon and California. 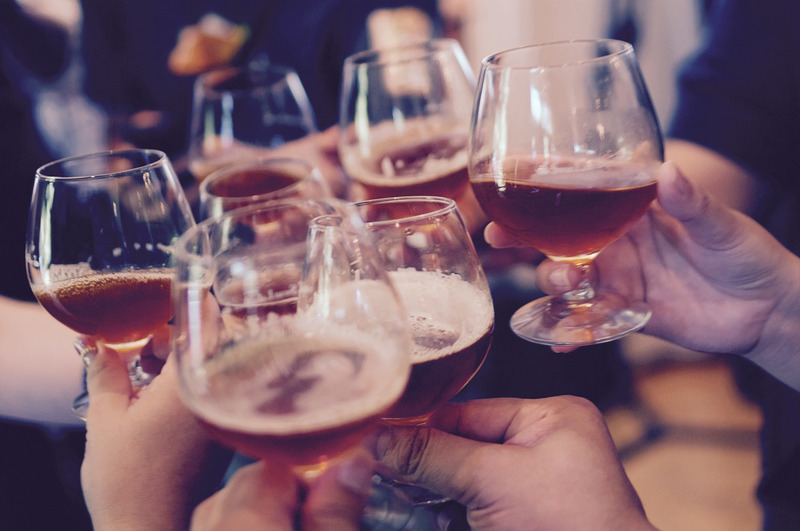 Joining a Chamber of Commerce provides your business with additional Credibility, Vast Networking Opportunities, Increased Visibility, Referrals, Advertising, Sponsorship Opportunities, and so much more. Click below to learn more, and make sure to call 530-842-1649 or email amandaeastlick@yrekachamber.com for our current Limited Time Offers for New Members. Current Members, we also suggest you check out the link below to make sure you are using your membership to the fullest. 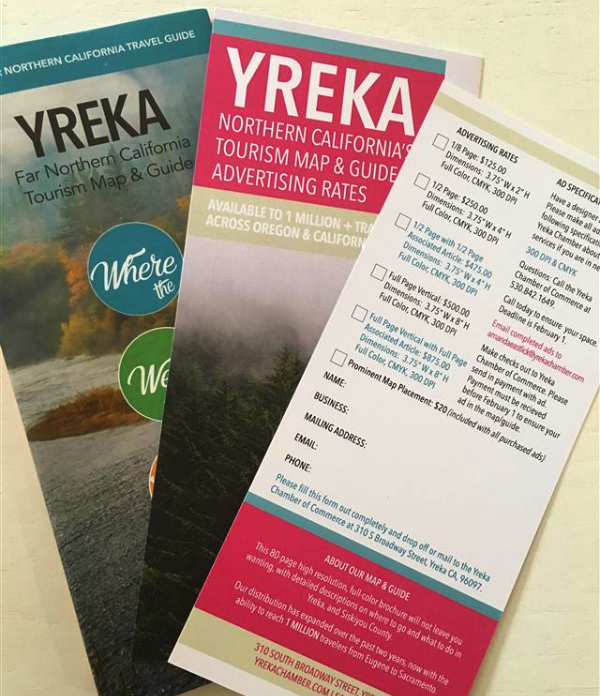 The Yreka Chamber of Commerce is now offering advertising space on our NEW website. 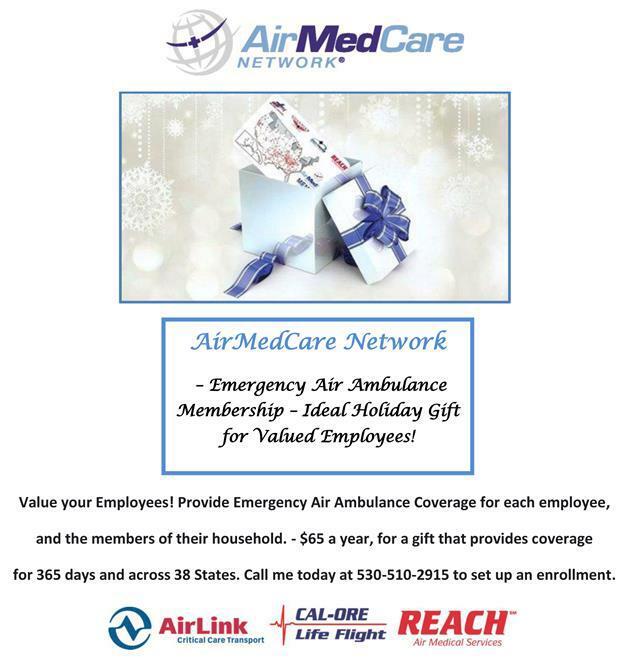 Call 530-842-1649 or email amandaeastlick@yrekachamber.com to discuss your options. Our website continues to thrive, with new content going up every day. This is a great opportunity to get your business more visibility. This campaign is aimed at all local businesses, whether you provide products or services. 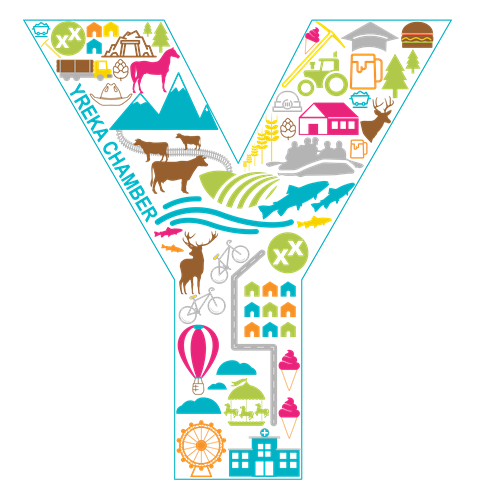 It is simple, email amandaeastlick@yrekachamber.com to add your name to our list, and receive FREE advertising on our Shop Yreka Facebook Page. If you are a merchant that would like to participate, there is no cost to join. You can send us news about your business, and we will post it. Additionally, you will be added to the various campaigns we put on throughout the year. For more information on our campaign, Click Here to like our Shop Yreka Page today. We are proud to say that both the community and merchants have come together to support our town. 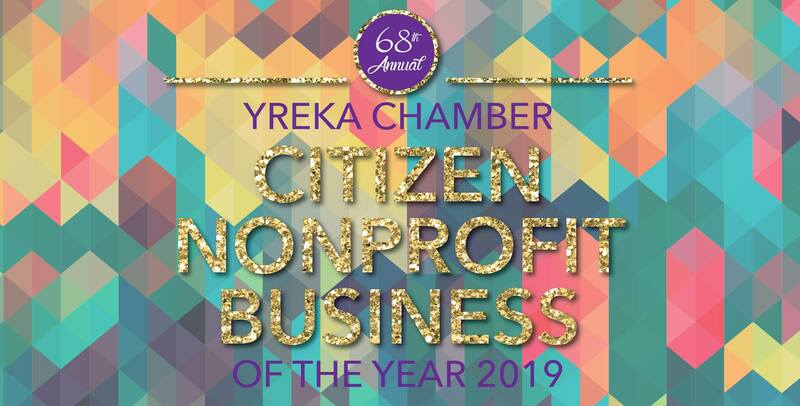 You are receiving this email because of your relationship with Yreka Chamber of Commerce. Please reconfirm your interest in receiving emails from us. If you do not wish to receive any more emails, you can unsubscribe here.